May buy 2 for yourself and unlimited as gifts. Limit 5 per group per visit. Must use entire value in 1 visit. Skate rental not included. Regular skate rental is $1. Valid only at the Orem location. Expires 4 months after purchase. See the terms that apply to all deals. With this offer, you get a pass for unlimited activities, plus 20 tokens. 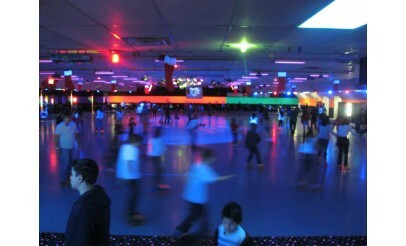 Among the activities Classic Fun Center offers, you'll find classic skating, a bounce house, dimecade, and more. 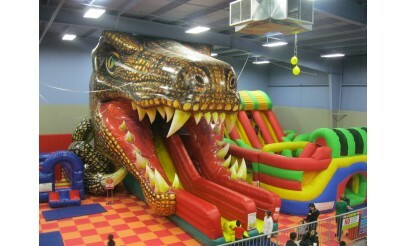 Stop by today and enjoy fun for the whole family! 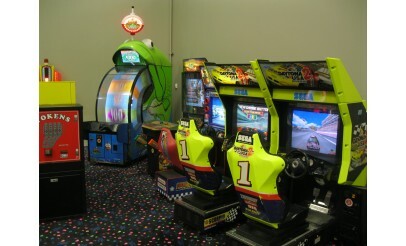 Classic Fun Center is proud to offer a variety of calorie burning, exercise promoting activities. 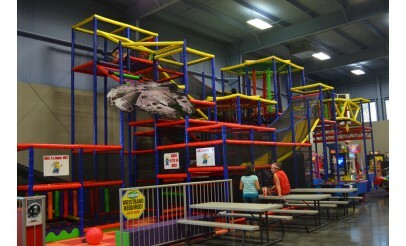 With so many options to choose from, their goal is to provide a family friendly atmosphere that promotes good health and a lot of fun to all of their guests. Outstanding service and overwhelming enjoyment are their top priorities.